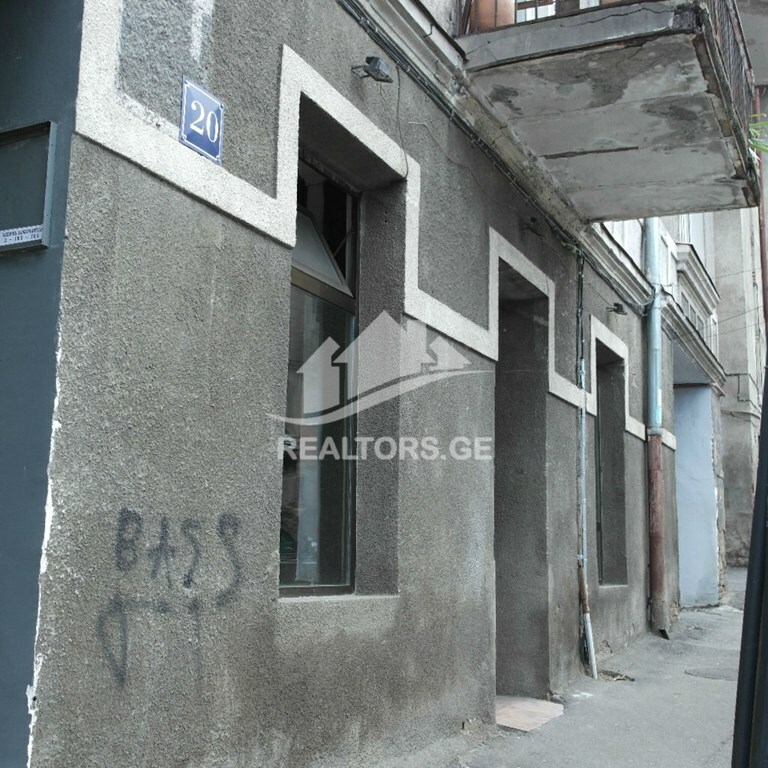 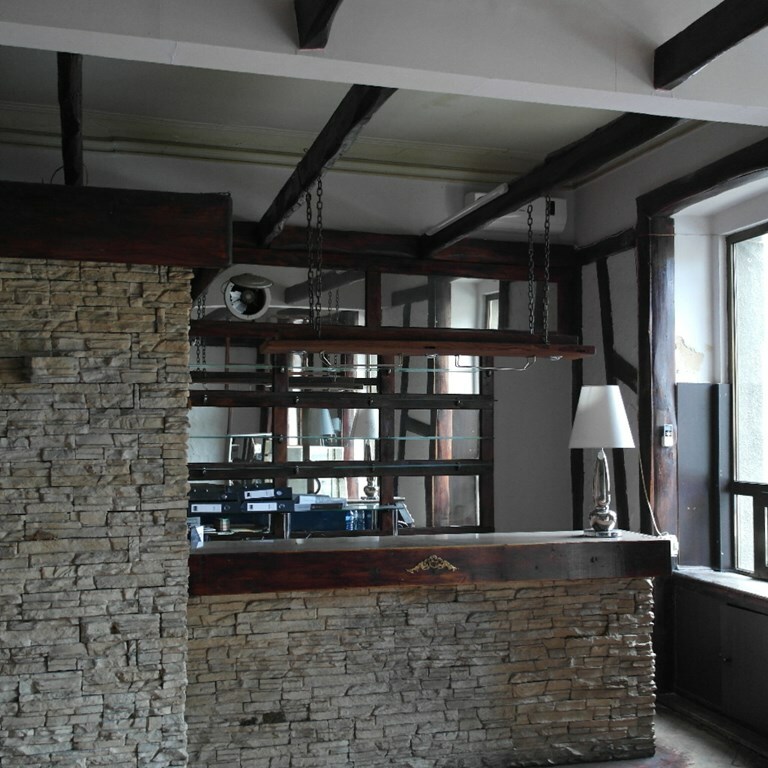 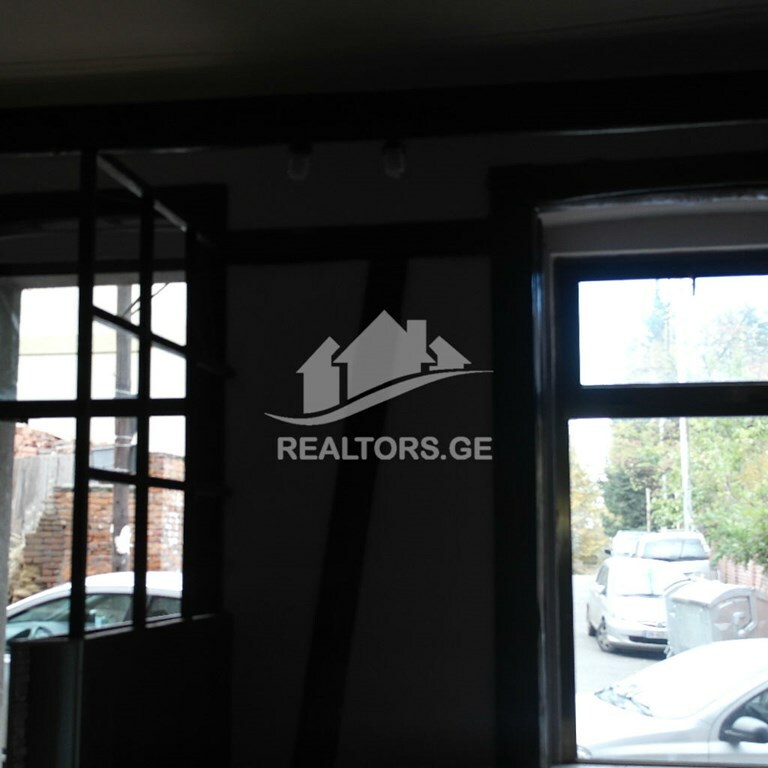 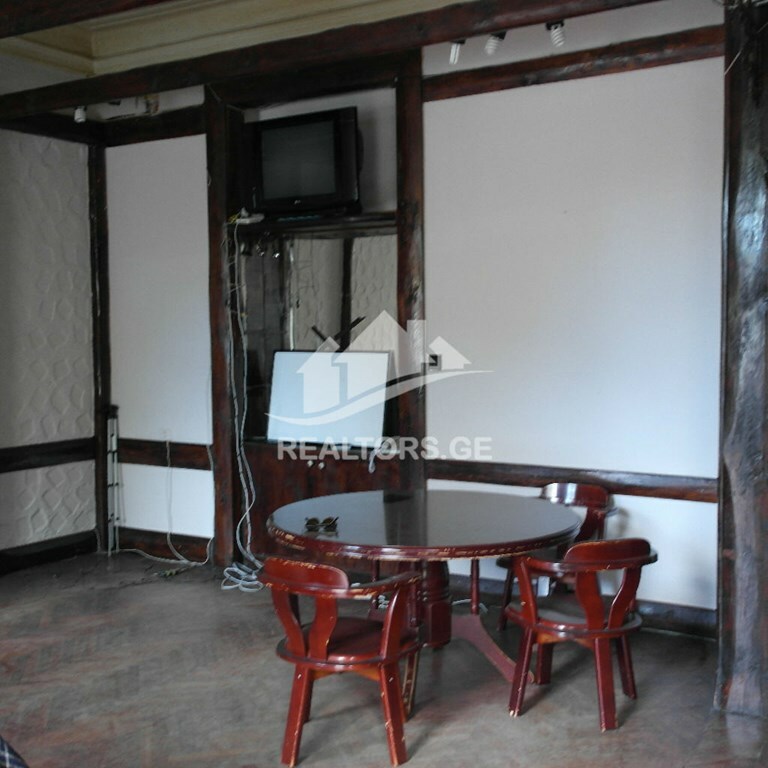 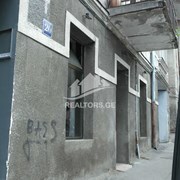 Commercial space for rent on Petriashvili street. 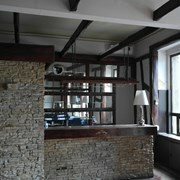 The space is 60 sq.m. 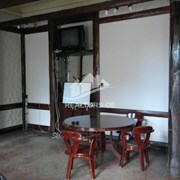 Has one bathroom and a kitchen. 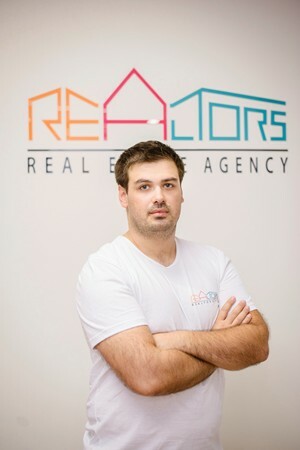 Rental price of the apartment is 1000 USD equivalent in GEL.